Do Almonds Grow On Trees? Question: Do almonds grow on trees? Answer: When we buy those nicely packaged almonds at the store, it is difficult to get an idea on how they once grew. In general, nuts, seeds, and legumes are a confusing bunch when it comes to identifying where they grow. Let’s take a look at specifically how almonds grow. Almonds do grow on trees. The almond tree is in the same genus (Prunus) of trees as plums, cherries, peaches, and apricots. The native region of the almond tree is southwestern Asia and northern Africa where it thrives in the Mediterranean climate. 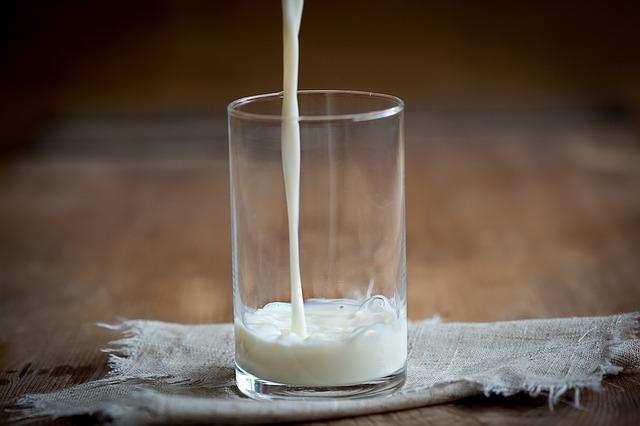 However, almonds are indeed grown in the United States with California being the main grower and supplier of the world’s almonds. 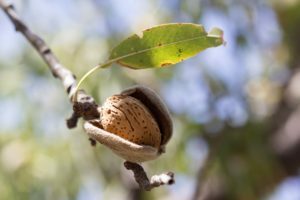 According to the USDA, “More than 98 percent of the acreage in almonds, pistachios, and walnuts was in California” as of 2012. 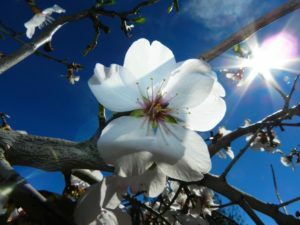 The almond tree can grow to approximately 15-25 feet tall and surprisingly produces beautiful flowers ranging from white to pink (see the below picture). California almond trees will bloom anywhere between the end of February to near mid-March. Many varieties of almond trees require additional trees for pollination by bees. The almonds will begin to take form on the tree after the flowers are done blooming in March. The tree actually produces a fruit called a drupe and not a nut as commonly believed. The drupe consists of a green outer layer know as the hull. Beneath the hull is a shell and within the shell is the almond (a seed) that we love to eat. The almond is ready to be harvested in late August and into October. A few weeks before harvest the outer layer of the almond splits open (see picture below) to reveal the shell. This helps the almond dry as the shell is exposed to sunlight. 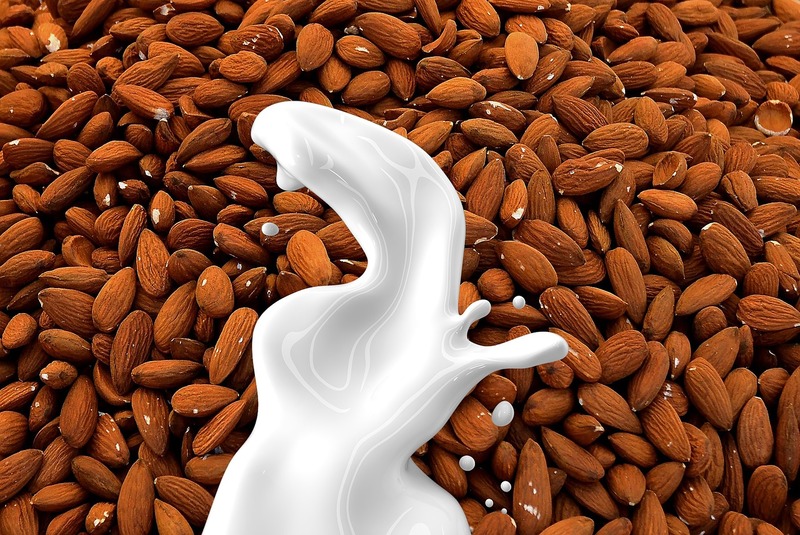 The almonds are typically commercially harvested by a machine that rapidly shakes the tree until the almonds fall off. The almonds are left to dry on the ground for slightly over a week before being collected.The almonds you buy at the store likely do not contain the shell. The shells and the hulls are removed at the farm using machinery before being processed for sale. You can grow almond trees in your backyard but don’t expect them to produce almonds right away. It usually takes four to five years for an almond tree to produce a harvestable crop and over a decade to produce at full capacity. However, after the almond tree has matured, it will keep producing almonds for several decades.